Performance for the city. This drirelease shirt will keep you dry in the bike lane. 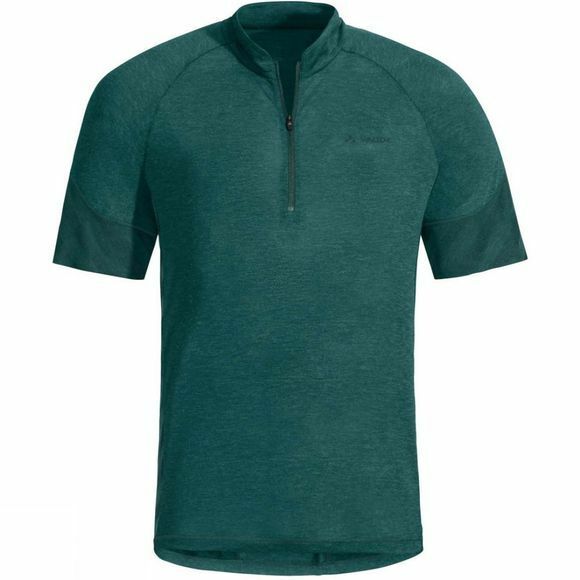 It’s an athletic bike shirt with a classic collar and half zip and is made of an eco-friendly, bluesign System-certified primary material in combination with merino wool. The functional drirelease material is lightweight and quick-drying. The wool content ensures effective moisture regulation and is also slightly cooling and odor-resistant. 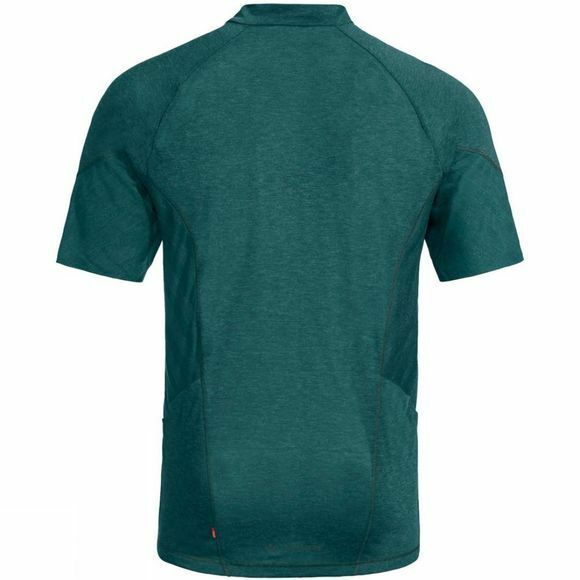 The shirt is outfitted with two pockets at the back so you’ll always have your necessities handy.